Meal planning may seem like a gargantuan task, but it’s easily manageable with the right tools to help you along. Here are some must-have kitchen essentials for meal prepping. First, you’ll need to find the right recipes to get you through the week. Recipes that can be easily cooked in bulk are recommended. Also, consider foods that you don’t mind freezing and are still tasty upon microwaving. For example, salmon, grains and cruciferous veggies keep well for a few days and still taste excellent after freezing. 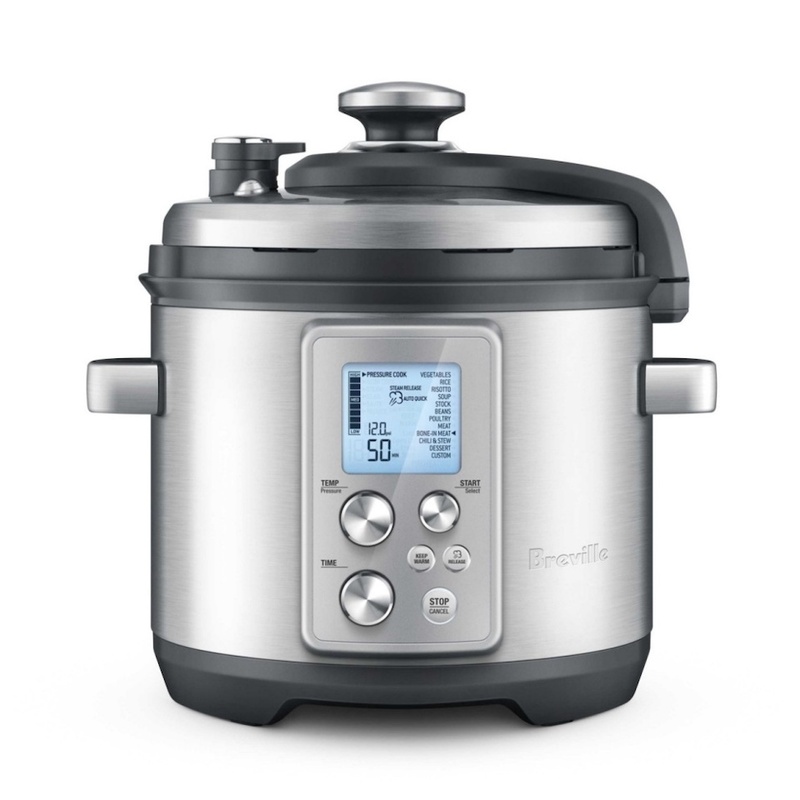 Use pressure cookers, slow cookers and baking sheets to aid in your bulk cooking. These tools will allow for multi-meal cooking with the same amount of prep time for you — and they’re great for multitasking, too. 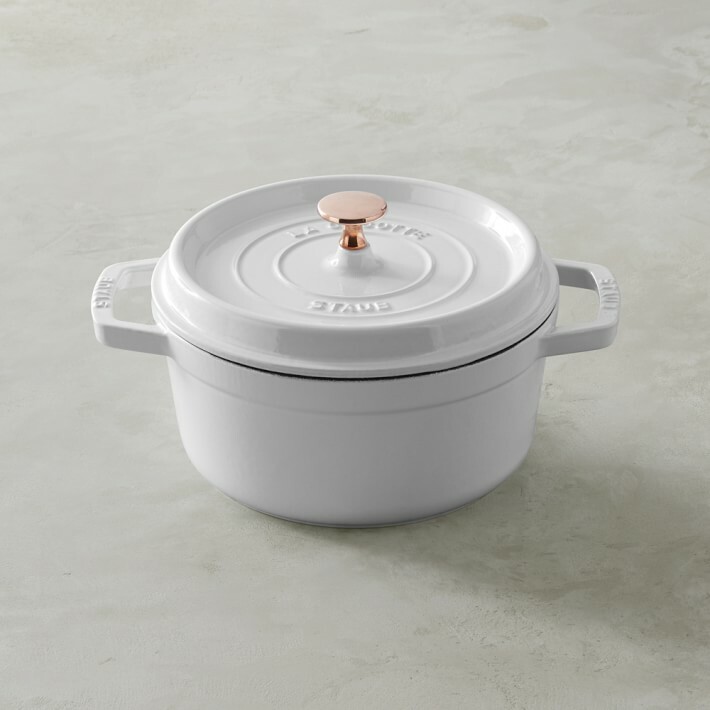 Once your meals are all cooked, you’ll want to have adequate — and easy grab-and-go — storage. 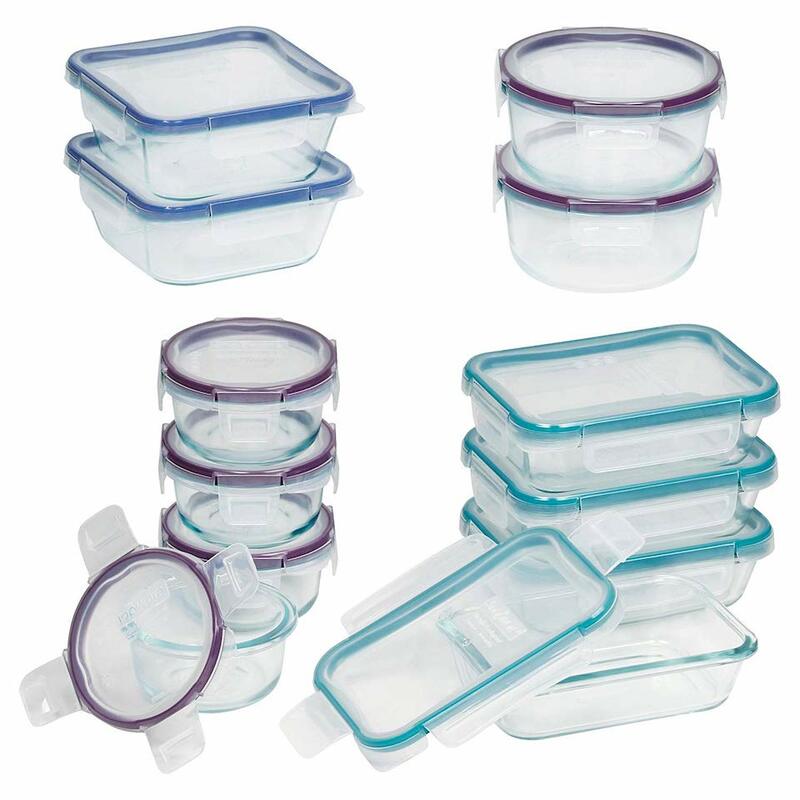 Small glass containers are perfect for portioning lunches for you or the kids. 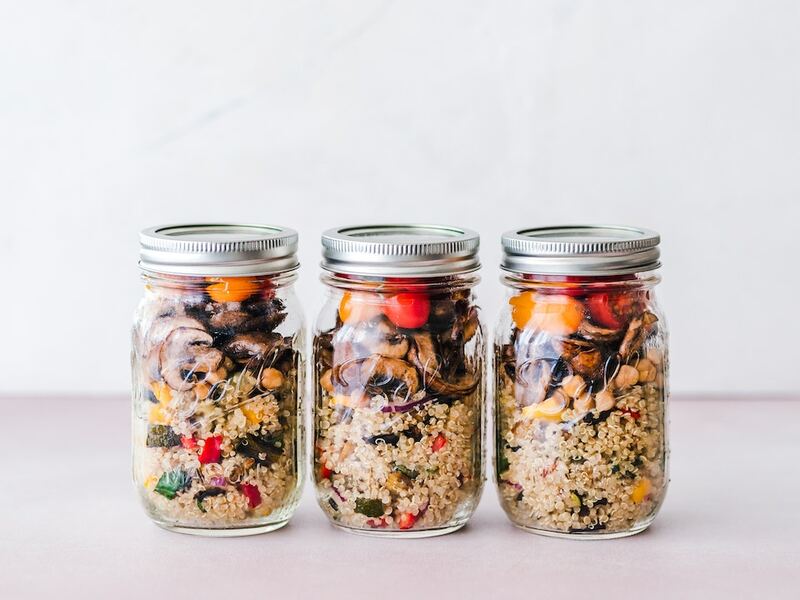 Glass lets you know exactly what you’ll be eating, and your food won’t be leaching any harmful chemicals from the containers. 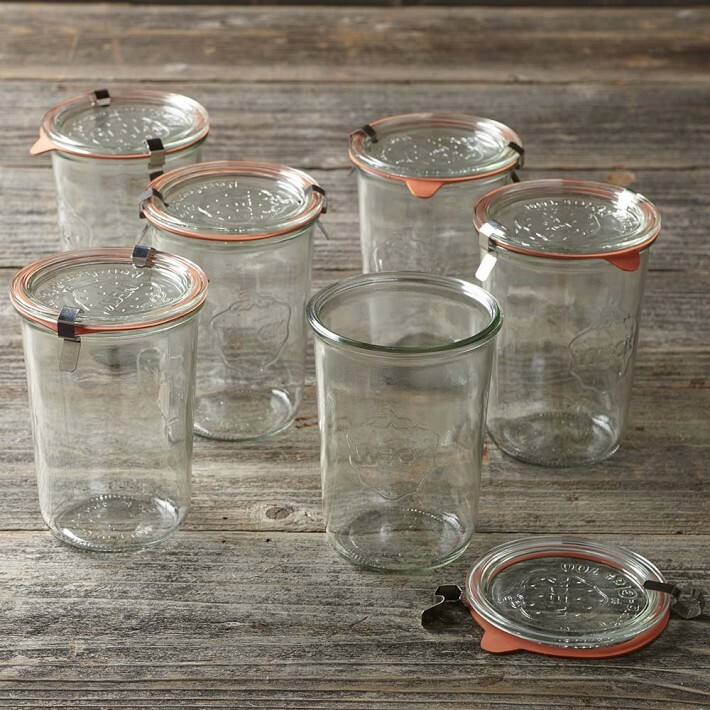 Jars are perfect for smaller salads, soups or premade smoothies. 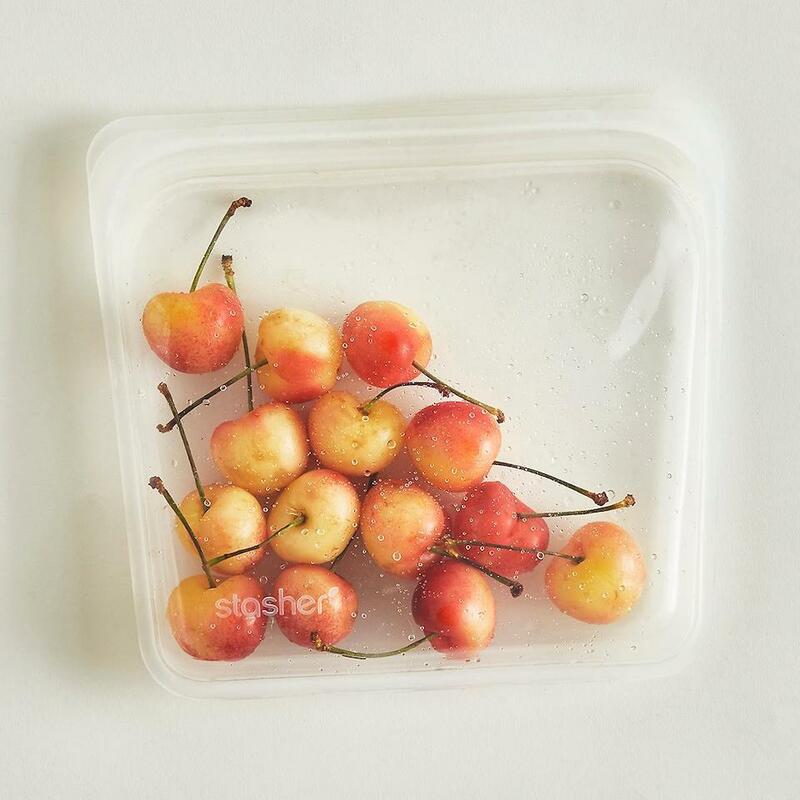 Save your snacks in silicone bags. 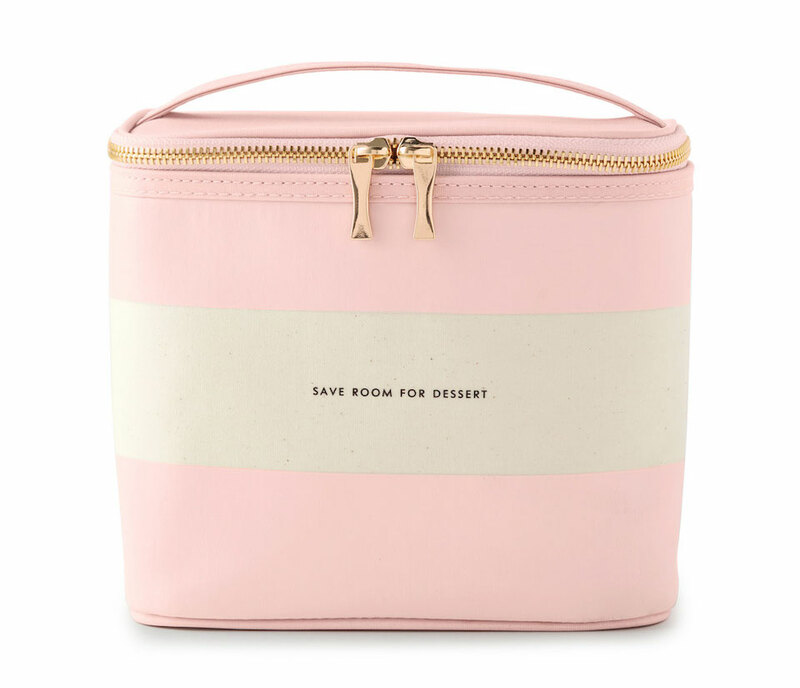 You’ll save the environment from single-use plastic bags while looking stylish. Silicone bags are a bonus for those who like to cook sous vide. Lunch bags have come a long way from primary colors and cartoon characters. 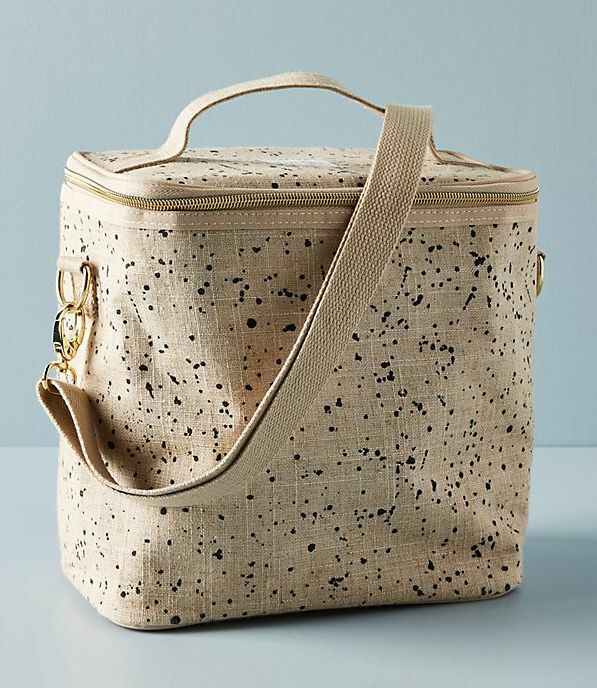 You’ll love taking your lunch to work (or packing for a weekend picnic) with these insulated bags in neutral colors and with fun slogans.